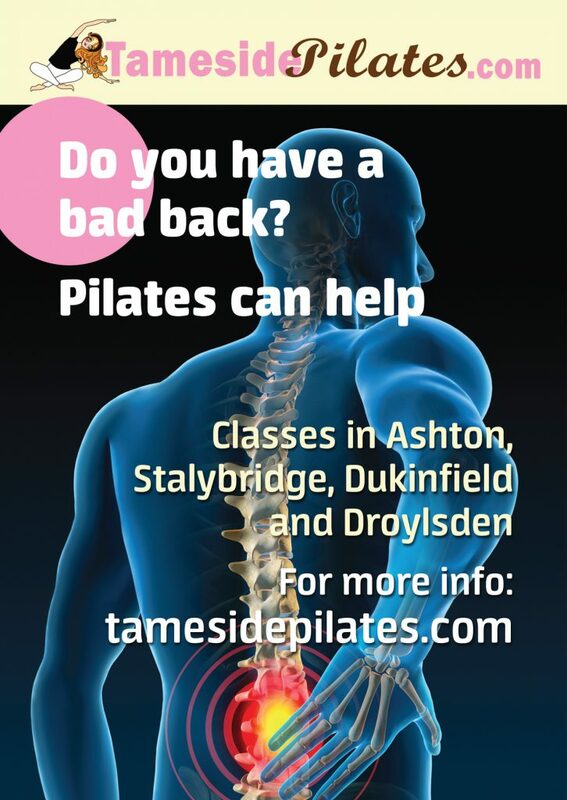 Pilates and Fitness workouts in Tameside. 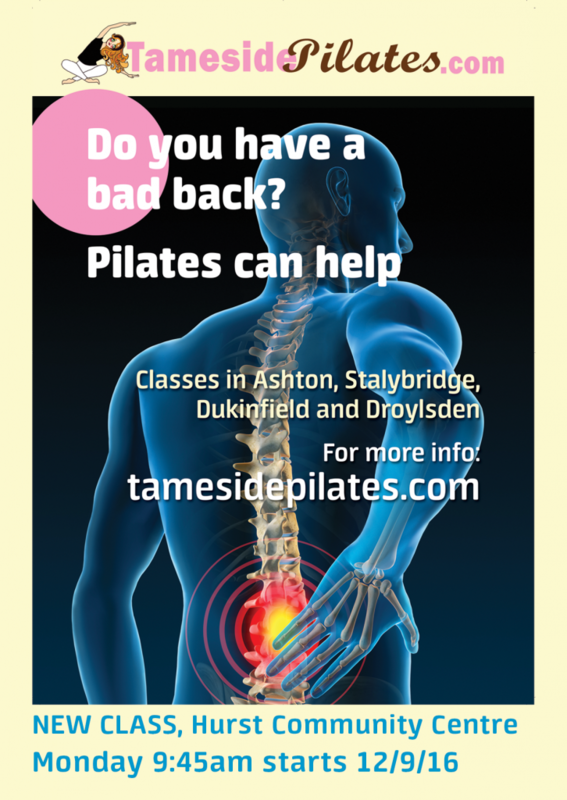 Welcome to Tameside Pilates: affordable, friendly, pay-as-you-go Pilates and Fitness workouts in Ashton under Lyne, Stalybridge, Greenfield, Dukinfield and Droylsden. 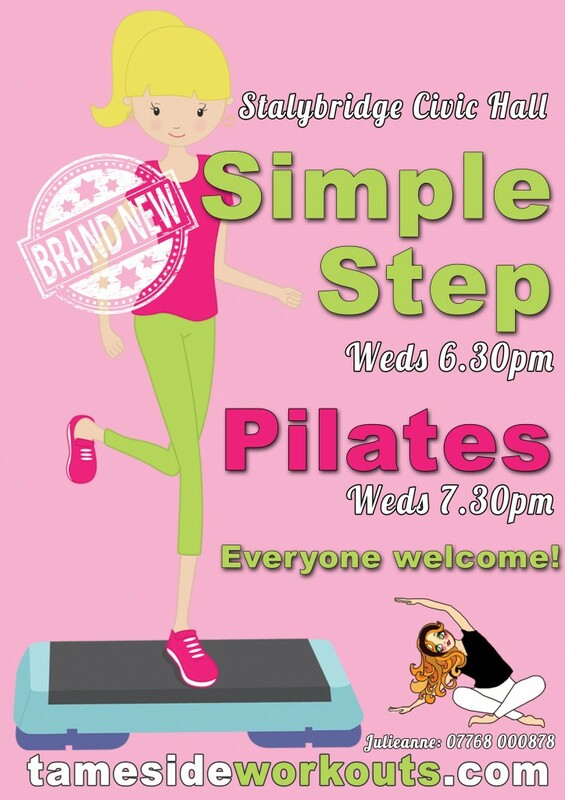 Please do take a look around, ask any questions and maybe try out my free home workout. Want to see the classes? 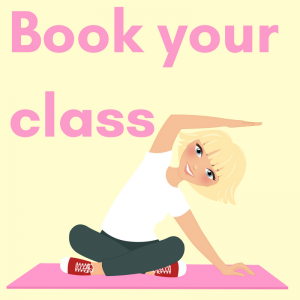 See the timetable here. Hope you can make it soon! 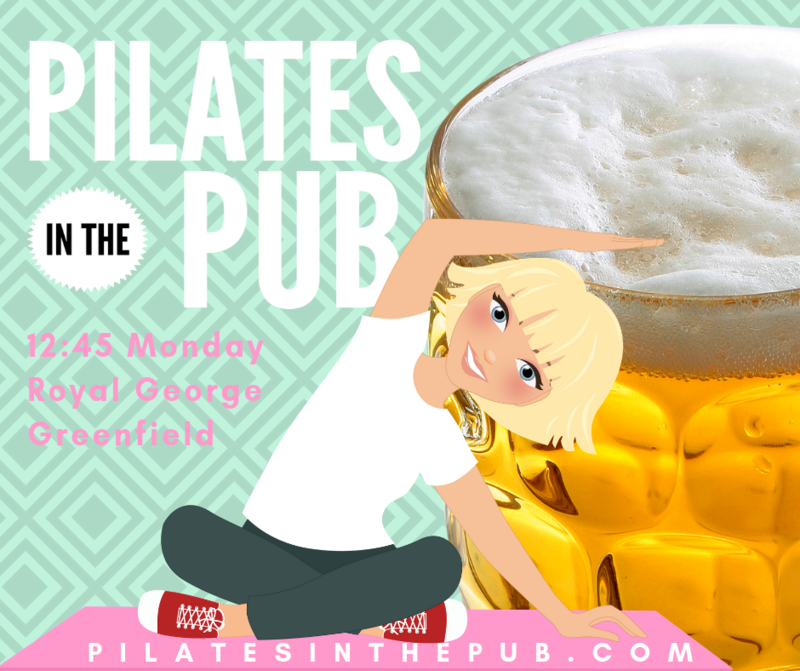 Check the timetable for Pilates and Fitness HERE.